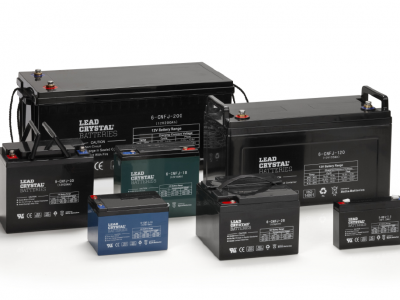 Without doubt the most technologically advanced commercial & industrial grade battery on the market today. 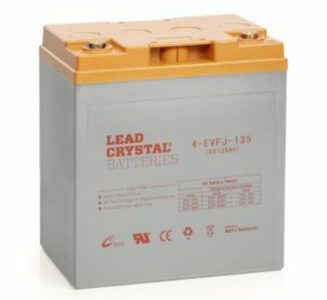 Lead Crystal Battery Technology is a revolutionary new product that is changing the way we think about batteries. Are you using OLD technology? If you are, then you need to make the change today. 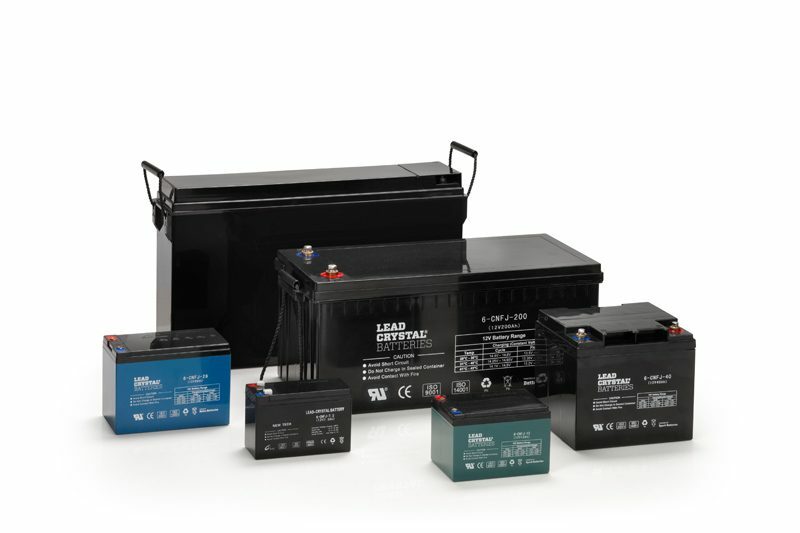 We have millions of batteries powering Satellite & Telecommunications, Golf Carts, Scissor Lifts, Forklifts, Caravan, 4WD, Boat, Floor Sweepers, Security Systems, Jet Ski, Medical, Scooter & Mobility, Solar, Standby Power, Camper Trailers, Cyclic & UPS Standby, Energy Storage, Pumping Stations, Electric Vehicles, Military, Banking, Signage, Grid Stabilization. Up to 99% recyclable and increased sustainability. Cleaner less acid, no cadmium or antimony. Complies with increasingly strict international standards for protection of the environment. Safer. 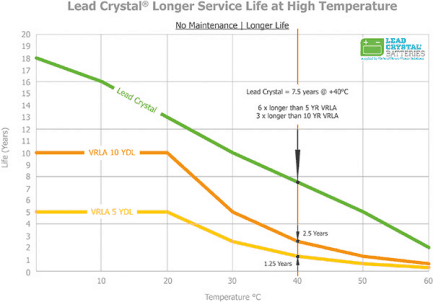 No risk of leakage, less harmful chemicals, less fluids because of crystallization. Easy transportation. Classified as non-hazardous for transport. The only battery allowed as normal goods air-freight. Guaranteed quality. 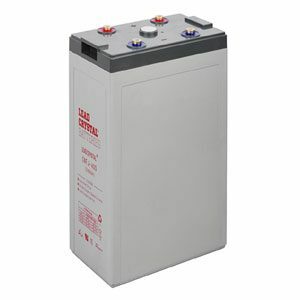 Each battery comes with a standard 3 year factory warranty. Better usage performance. Charges up to two times faster than conventional alternatives. Excellent high-current discharge ability. Full recovery. Can be 100% discharged and then restored to full rated capacity daily. Long battery life. Float service life up to 18 years. Up to 6000 charge/discharge cycles (20% DOD). Long shelf life. Can be stored 2 years with no refresh charging required. Simplifies logistics.